With the first proper payday since Christmas looming where you might have a few quid to treat yourself, it's time to either get that festival ticket you want (expensive), a Sonos sound system or a trip to Havana... Or maybe, more realistically, a new set of headphones to make your listening experience better, wherever you are. You can get money off many of these headphones using VoucherBin.co.uk at major high street retailers such as Currys or online stores like Zavvi. Can you ever have too many pairs of headphones? Probably not. They're the music fan's intravenous drip or the needle for the grooves of your brain. So choose wisely. Here are a few pairs I really rate, some of which are better than others for different uses. Every audiophile wants one special pair like Bowers + Wilkins' P5's, which you may have seen Flood and PJ Harvey wearing during their live recording sessions at Somerset House last year. They feel like you're wearing lingerie on your ears. Strings sound especially sumptuous through these, but then they should do for the price. They have a wired (£249.99) or wireless aptX Bluetooth option (£329.99), which has remained powered for a week of commutes - and not wanting to take them off until Sigur Ros' ( ) had finished when I walked in the door... They say the battery lasts up to 17 hours, but it might be a bit longer than that, and they charge using the same plug as your iPhone or through your USB port. More info. 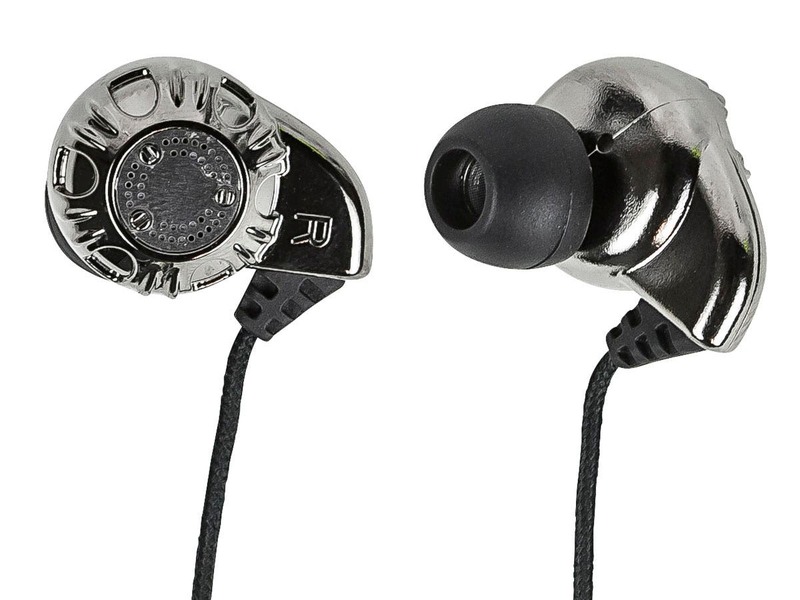 At £4.44 these Monoprice noise-isolating earphones may seem too cheap to be any good, but as several audiophile friends and DiSsers in this thread have attested, they're fantastic value for money and the music sounds like it's inside of your head. Even some of the snobbiest musicians I know are big fans of these headphones. They're simple in ears so even if you just get them to throw in your coat pocket in case your Bluetooth headphones wear out, they're a bargain. However, cables can be annoying if you're in the gym or if you are in any way clumsy when you're half-asleep on the train. There are loads of wireless options on the market these days and the quality of bluetooth connection is great. 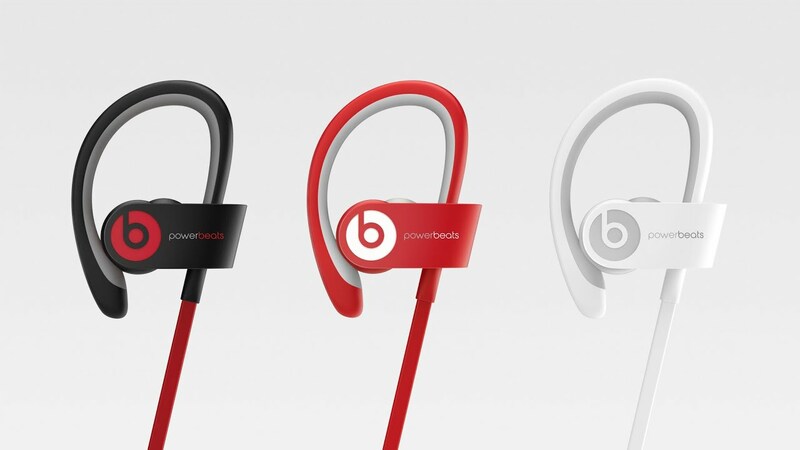 Of the ones I've tried, the Beats Powerbeats2 in-ears (£127) are really great sounding, and well-designed for sweat resistance. They have head strap to keep them in place and hook over your ears to ensure they don't fall out when you're doing that JLS-esque backflip. 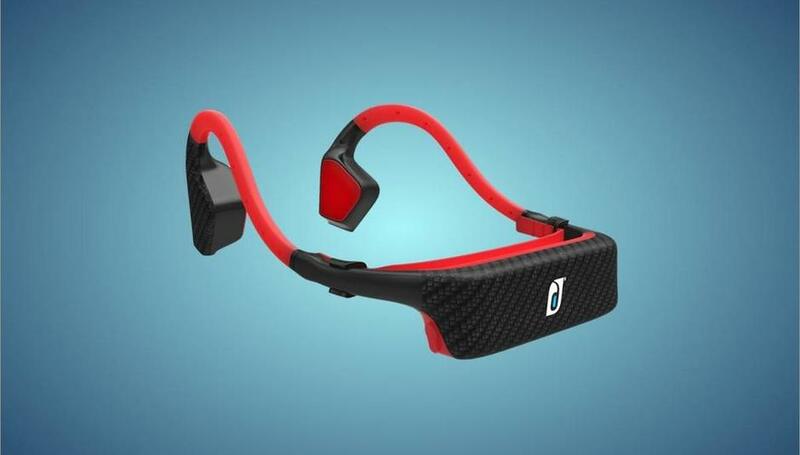 If cycling outdoors is more your thing, but you want music and to be able to hear what's going on around you, these Damson Headbones (£99.99) are a strange experience but the sound is really great. They work by conducting noise through you bones. Seriously. This article was sponsored by VoucherBin.co.uk, but all the opinions are of my own.